Do you want to better the tension on your made to measure jumping mat? 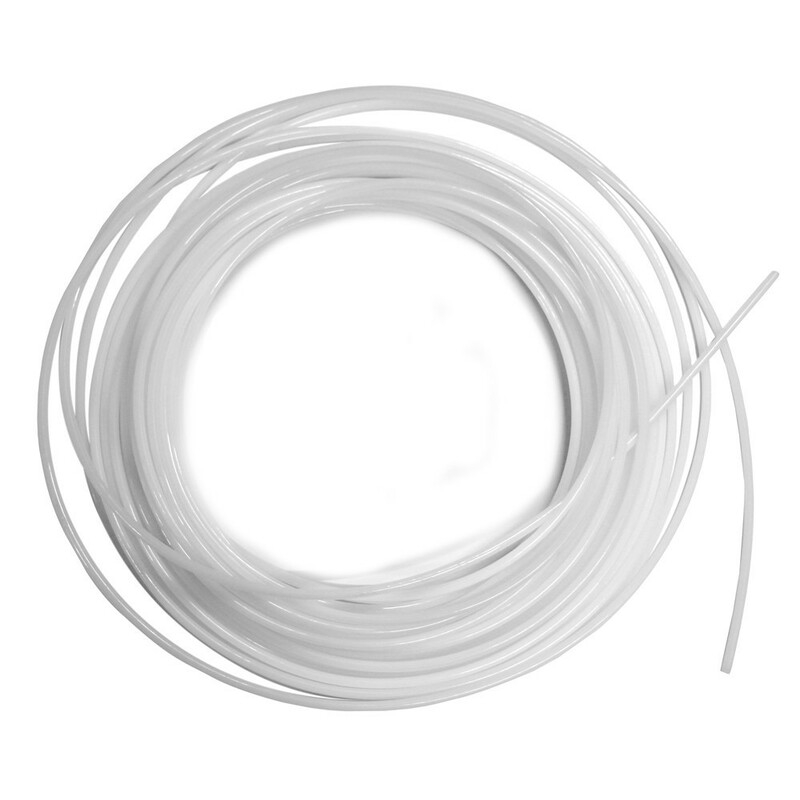 France Trampoline offers this 10mm wide flexible PVC tube. This pipe will provide your professional trampoline with a new life with a fresh dynamic bounce. This pipe is sold by the meter (minimum purchase 1m) and is designed for your made to measure jumping mat. If your trampoline is rectangular, you will need for 4 separate tubes with your jumping mat's measurements. 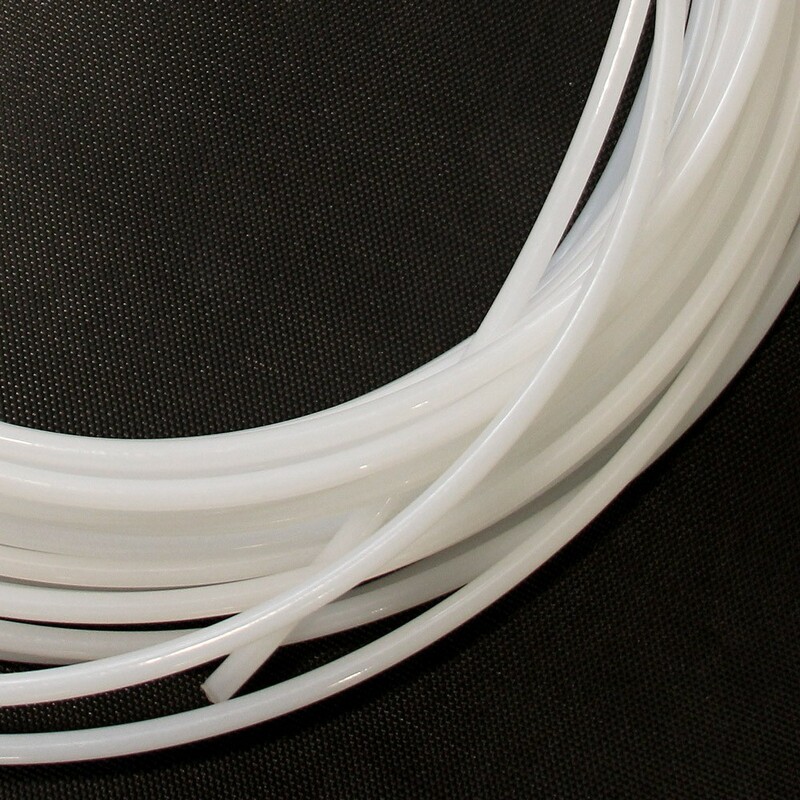 Made in PVC, this flexible pipe will remain resistant over time. Installation is quick and easy, the tube is inserted into the sheaths found along the edges of the jumping mat, that have been made for this reason. Warning, your jumping mat must have sheaths around the edges. The tube is not suitable for trampolines that use fixing brackets for the jumping mat.